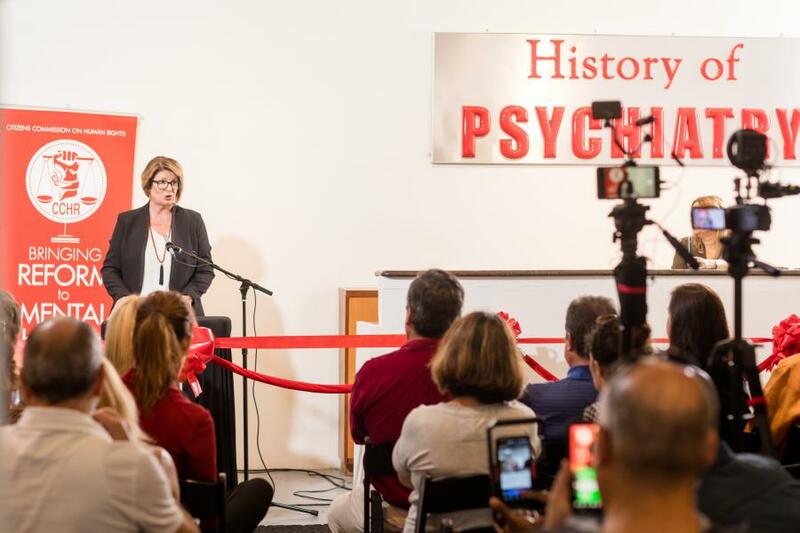 Hosted by the Florida chapter of CCHR, the exhibit attracted educators, psychologists and other mental health practitioners who are concerned with the surge in psychiatric labeling and drugging of children. CCHR held an exhibit this week in Miami that presented shocking evidence of mental health abuse and dangerous psychiatric drugging of children. MIAMI, FLORIDA, UNITED STATES, October 25, 2018 /EINPresswire.com/ -- The Citizens Commission on Human Rights (CCHR), a non-profit watchdog that exposes human rights violations in the field of mental health, held an exhibit this week in Miami that presented shocking evidence of mental health abuse and dangerous psychiatric drugging of children. 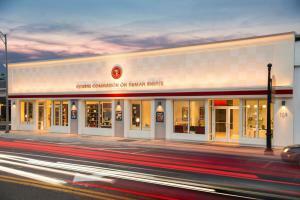 The Florida chapter of CCHR also has a permanent installation of this exhibit located in their center in downtown Clearwater. Unveiled in July of 2015, the Florida version of the Psychiatry: An Industry of Death museum, presents the unvarnished history of psychiatry while also providing information on the state of psychiatry today. Consisting of 14 audiovisual displays revealing the cold, hard facts about psychiatric abuses, the museum uses interviews from more than 160 doctors, attorneys, educators and survivors to expose the multi-billion dollar fraud that is psychiatry. Over 5,700 people have toured the Florida museum including students from nursing schools and technical colleges from across the state who come to the museum to go through the 2-hour self-guided tour as part of their clinical days finding the experience to be informative and eye opening. Coupling tours of the museum with seminars and workshops delivered by attorneys and healthcare professionals on the mental health law, known as the Baker Act, CCHR is working to educate lawmakers, doctors and all private citizens on mental health abuse and their rights under the law. The museum is open daily from 10am until 10pm and events are held weekly and monthly. Both are free to the general public. To learn more, please call 727-442-8820 or visit www.cchrflorida.org.